Phil was appointed Chair of Westernport Water from 1 October 2017 until 30 September 2021. 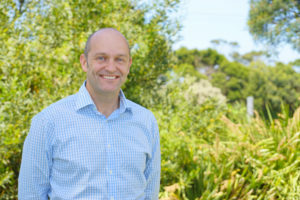 He was formally a director at City West Water and African Energy Resources Limited and is a current director at ATEC Australia-International Limited, a social enterprise providing bio-digesters in rural Cambodia and Inverloch and District Financial Enterprises Limited (Inverloch Bendigo Bank). He is Deputy Chair of the Australasian Institute of Mining & Metallurgy, Melbourne Branch. Phil was Chair of Engineers Without Borders Australia from 2011 to 2016. His earlier mining, engineering and executive management career with BHP, spans almost four decades, including extensive international experience. He holds a Bachelor of Engineering, a Master of Business Administration and is a Graduate of the Australian Institute of Company Directors. Rueben was reappointed to the Board from 1 October 2017 until 30 September 2019. Rueben is the Founder and Managing Director of RJHB Consulting Pty Ltd. He is also a Commissioner for the Victorian Environmental Water Holder, a founder of Indigenous Architecture and Design Victoria and a member on various boards including National Trust of Australia (Victoria) Indigenous Advisory Board, Melbourne Sustainable Society Institute Advisory Board and Monash University Indigenous Advisory Council. He is the Founder and Director at Indigenous Ultimate Association and the Chair at the Ultimate Rules Committee of the World Flying Disc Federation. He has a Bachelor of Architecture. Emma (Deputy Chair) was reappointed to the Board from 1 October 2017 until 30 September 2019. Emma is employed at Aurecon where she provides technical and strategic advice to the Victorian Government on large State significant projects. Emma has over 20 years’ experience in the field of environmental management in the public and private sectors and a proven track record in strategic planning and delivering environmental approvals for major infrastructure projects. She has a PhD in Marine Biology and is a Graduate of the Australian Institute of Company Directors. Yvonne was appointed to the Board on 1 October 2017 until 30 September 2021. 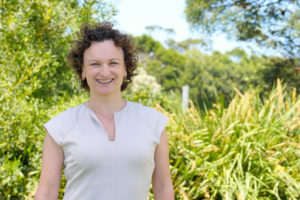 She is the Managing Director for Australia and Papua New Guinea of Société Générale de Surveillance (SGS), a global testing, inspection and certification company. Yvonne has a Bachelor of Science in Chemistry (Hons) and is also a graduate of the Australian Institute of Company Directors. She has a Certificate IV in Frontline Management and was part of the Executive Women’s Leadership Program, where she remains a member of the Women on Boards organisation. She is a mentor for the Aspire Foundation, which looks to inspire and empower women working in not for profits, charities and social enterprises to make the world a better place. Christopher was appointed to the Board on 1 October 2017 until 30 September 2019. Christopher was previously an independent member of Westernport Water’s Audit and Risk Committee until October 2017. Christopher holds current directorships of Arch Mortgage Insurance (Hong Kong), The Stroke Foundation and Manulife International (Hong Kong and China). He has held numerous senior accounting roles and audit committee appointments in Australia, the United Kingdom and the Asia Pacific region. 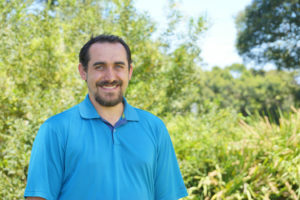 Christopher holds a Bachelor of Science (Economics) and is a Certified Practising Accountant, a Certified Information Systems Auditor and a Graduate of the Australian Institute of Company Directors. Chris was appointed to the Board of Westernport Water on 1 October 2017 until 30 September 2021. He is the Executive Director in the responsible investment area of IFM Investors. In his role he oversees the design and execution of Environmental, Social and Governance Strategy at over 30 unlisted global businesses. Chris has also been a Director of Reclink, an organisation devoted to building a more inclusive society through sports and arts. He was also a member of the Good Shepherd Strategy and Governance Committee. He has worked for several years at senior levels in public, private and government organisations. Chris has a Bachelor of Commerce with a major in Marketing and Management and minor in Asian Studies. He has a Graduate Diploma in Applied Finance, a Master of Business Administration as well as a Graduate Certificate in International Development. 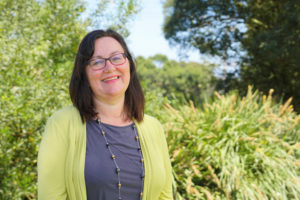 Joanne was appointed to the Board of Westernport Water on 1 October 2017 until 30 September 2021, and is the Chair of Westernport Water’s Audit & Risk Committee. Joanne was the Chief Financial Officer of Jemena, a large energy infrastructure company, until August 2017. 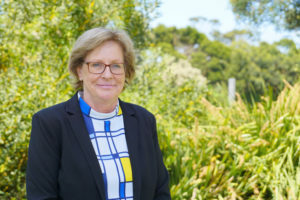 She is an independent member of the ActewAGL Safety, Audit and Risk Committee and also a member of the Audit Committee for the Uniting Church of Australia, Synod of Victoria and Tasmania. Joanne has held senior finance roles in major energy utility companies over the past 15 years. She has a Master of Business Administration and a Bachelor of Business in Accounting. She is a Fellow of CPA Australia and a Graduate of the Australian Institute of Company Directors. 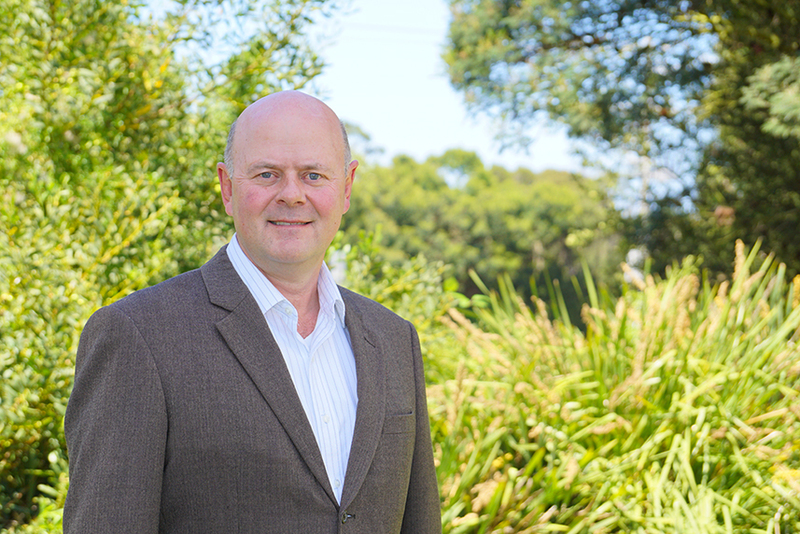 Peter has significant leadership and management experience in public and private sector organisations, across complex environments such as government, utilities and health. 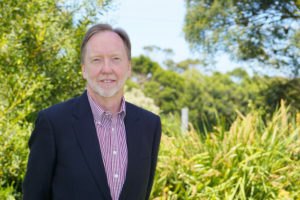 Peter has held senior positions with several organisations, including Gippsland Primary Health Network, Latrobe City Council, Gippsland Water and the Department of Human Services. 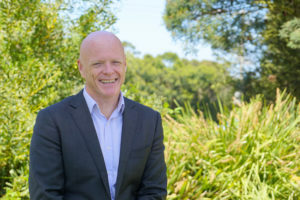 His qualifications and professional associations include a Master of Business Administration, a Graduate Diploma in Business Administration, a Graduate of the Australian Institute of Company Directors, Associate Fellow of the Australian Institute of Management and Graduate of the Gippsland Community Leadership Program. He was also participant of the 2018 Williamson Community Leadership Program. Westernport Water is responsible for supplying drinking water, recycled water, and sewerage services to customers on Phillip Island and the district between Archies Creek and The Gurdies. We are pleased to help you in any manner regarding our services.